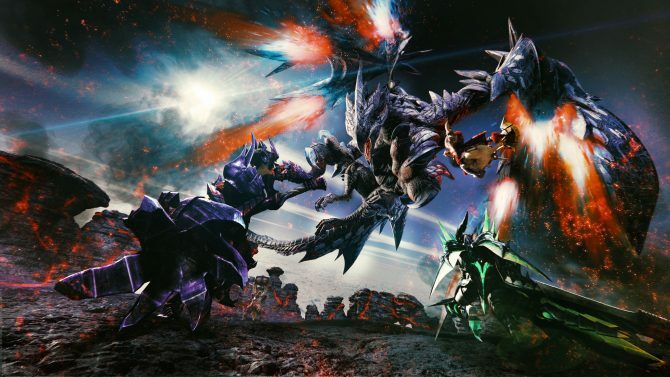 Monster Hunter X to Focus on New Monsters In Lieu of Color Variation "Subspecies"
The idea of “subspecies” has gone hand-in-hand with the Monster Hunter series since Monster Hunter Freedom in 2005. In a way to save on development costs, subspecies are color-swapped variations (think shiny Pokémon) that have filled different environment in prior games. However, according to an interview with Japanese publication Nintendo Dream, developers of the newest game in the series, Monster Hunter X, have stated that they are doing away with the practice entirely. 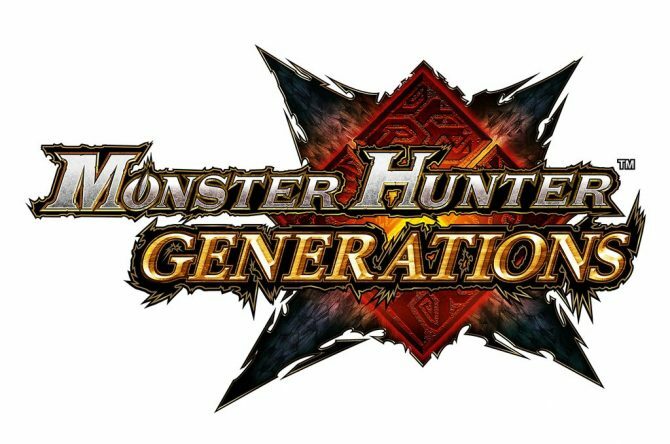 Capcom’s rationale behind this is a desire to add more variety of monsters instead of focusing on minor palette-swaps with higher difficulty. 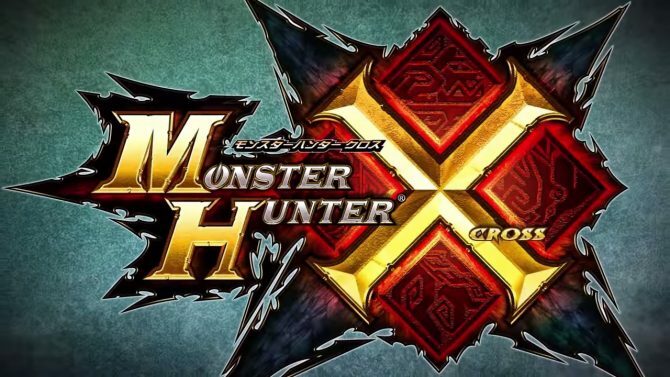 Monster Hunter X is a Nintendo 3DS exclusive and is set to release in Japan on November 26, 2015. There has been no official announcement about whether the title will be coming to Western markets.